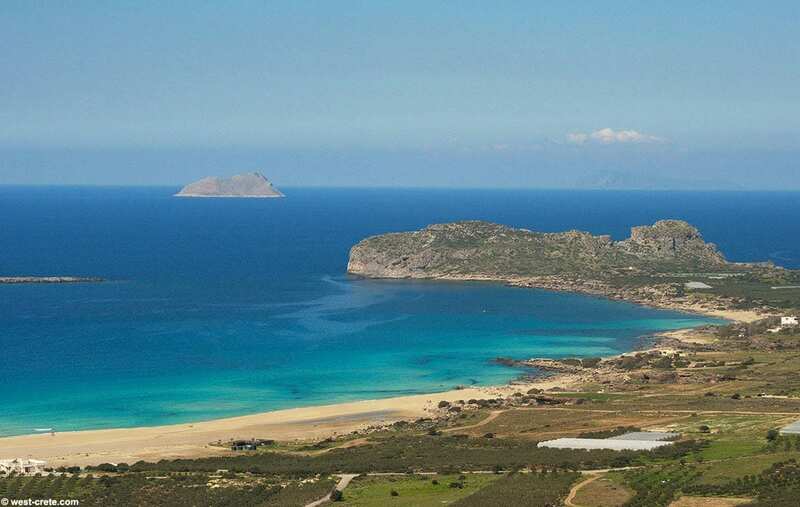 Greece Holidays around Crete Chania Town is the second largest town of Crete and the capital of Chania munincipality. This beautiful historical settlement is located 60 km away from Rethymno and 145 km from Heraklion Town. Chania Town is one of the oldest towns in Crete, with rich and long history. Famous for its preservable settlement with the remarkable monuments and houses from the Venetian times, this authentic town is considered quite lively and definitely picturesque for its mystical character and traditional beauty. Chania Town consists of two settlements, the old and the new town which co-exist harmonically to this day. The modern town of Chania charms every visitor. It combines tradition with tourism and suits for all the holiday types. The friendly atmosphere and warm hospitality of Chania guarantee a unique holiday experience. The Venetian port lies in the heart of the old town town. surrounded by picturesque alleys and streets creating an idyllic area and unique atmosphere. Well-preserved and restored mansions that adorn the ancient town of Chania have converted to Cretan taverns, local shops and restaurants. The old town has many quarters and squares to walk surrounded by ancient buildings and mosques which are worth admiring. 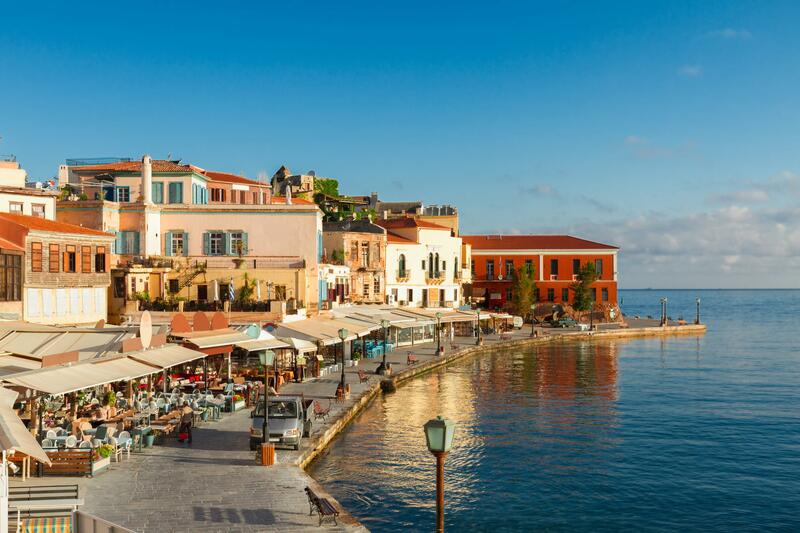 The aristocratic neighborhood is full of beautiful Venetian buildings worthseeing in Chania. Among them is a fortress called Firkas that stands at the southernmost point of Topanas, at the entrance of the harbour. It was built in 1629 and it houses the Naval Museum of Chania and a summer theatre. The 16th century Venetian lighthouse is the landmark of Chania and lies at the extreme end of the pier. It is the first thing a visitor sees while reaching the port, one of the most important historical sites in Chania. Chania Town offers many types of accommodations of various categories, numerous international restaurants and Greek traditional taverns, excellent pastry shops, traditional cafes, lively bars, clubs and pubs, all mostly located in the harbour area, cinemas, theatres and places for concerts and exhibitions, and plenty of cultural activities that take place in the beautiful town.